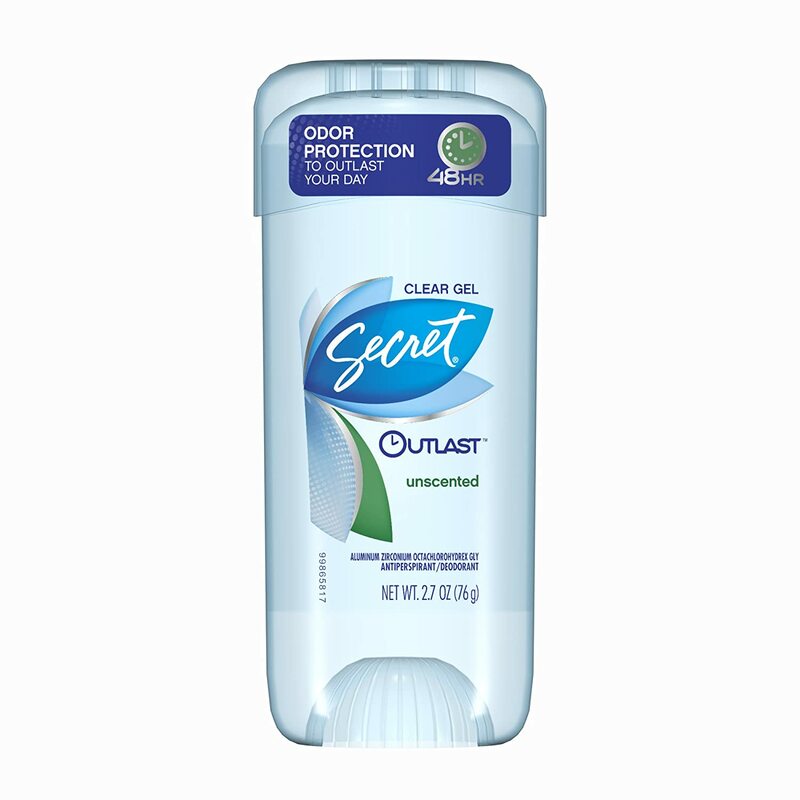 Disclosure: I received these products from Influenster for testing purposes. All opinions are my own. Don't you just love getting boxes overflowing with goodies? I know I do. There is something about this whole 'box a month' phenomenon that is slowly but surely winning me over! Whether it's filled with old favorites or soon to be new favorites, it's like a celebration in a box! We spend so much time taking care of responsibilities and being sensible, that's it's fun to find something that gives you a moment to feel sort of like a kid again! Ƹ̵̡Ӝ̵̨̄Ʒ - NYC New York Color Applelicious Glossy Lip Balm - With NYC being called 'The Big Apple' it's only fitting that this apple scented gloss with an apple in the center be included in my VoxBox as I'm NYC based. That definitely brought a smile to my face, and my lips, no pun intended! With ingredients like Shea Butter, Jojoba Oil, Vitamin E and Avocado Oil, I know I'm doing something good for my lips when I put this on! Ƹ̵̡Ӝ̵̨̄Ʒ - Broadway Nails imPRESS Press-on Manicure - I'm usually more of a solids girl when it comes to my nails, but since I have a dress that matches this pattern, I was pretty excited to see these. I have super short nails so these are perfect for me, but if you have long nails, you may have to trim yours a bit before applying. They last about a week, which is what most regular nail polish would last on me also, so definitely no complaints there. My nails are usually pretty stubby and super short, so these are perfect when I want some length or when I'm dressed up and want to look especially girly. Ƹ̵̡Ӝ̵̨̄Ʒ - Schwarzkopf Professional OSiS+ Rough Rubber Texture Paste 50ml - The Rough Rubber Texture Paste gives you a moldable, matte look with strong hold. As I have very fine hair, this is perfect for when I cut bangs, it gives strong hold but it's moldable and not stiff like some strong hold hairsprays would be. Ƹ̵̡Ӝ̵̨̄Ʒ - TastyKake Kandy Bar Kakes - These offer the best of both worlds, the taste of a candy bar with the freshness of a TastyKake! Chocolate enrobed cakes with a creme filling in a unique Kandy bar shape. They are available in S'mores, Peppermint and Peanut Butter, thankfully I got Peanut Butter because I hate S'mores! I ate mine the same night, it was the perfect late night snack! 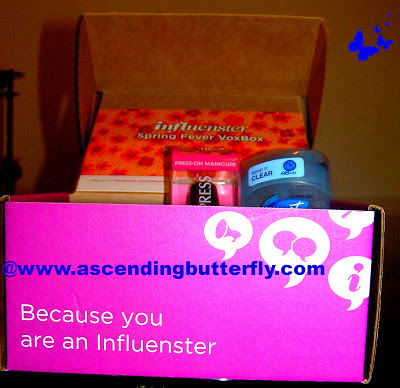 Want to get social with all things Influenster? I enjoyed getting the chance to try these products out, for the ones that were entirely new to me, I may not have thought about getting them so having a chance to try them this way was a great way to discover a new product! And since I'm pretty bad about keeping up with my nails and I'm always typing so they get pretty beat up, it's been fun getting a chance to play with the Broadway Nails! My favorite is probably the Secret, because I regularly use it anyway, but I also liked the new Gloss as well. And like many writers who gets my best work done late at night when the rest of the world is quiet, I definitely enjoyed my TastyKake Kandy Bar! FTC Disclosure: I am an Influenster Member and periodically receive a VoxBox with products to Sample. Members are required to fill out surveys about the products but are under no obligation to post about the boxes. This is NOT a sponsored/compensated Post and all opinions are 100% my own! Please visit our Disclosure Page for more information about our policies. VERY call and all products I'd love to try but haven't. So jealous! @Julie - You should sign up for Influenster, despite the misconception the program is open to both bloggers and non-bloggers alike! Are you a member? I know sometimes we all get different boxes, but it's always fun to discover new brands! Wow! You got a lot of goodies. I did not know you could get so many things at one time, nice! Wow! What a nice box of goodies. I love it! It really is like a celebration in a box, isn't it? Good info. think i'll join,I'd love to receive new products to try.Thanks for the heads up!